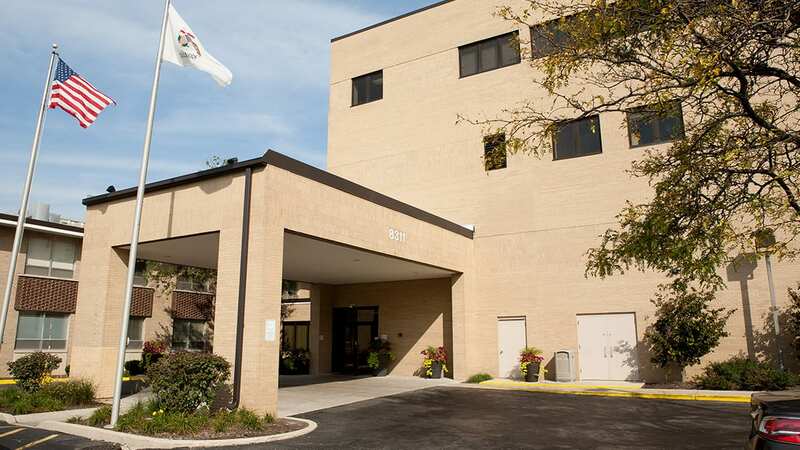 Riveredge Hospital is the largest free-standing psychiatric hospital in the state of Illinois with a full continuum of inpatient and outpatient behavioral health services for children, adolescents and adults. We're dedicated to delivering care of the highest level to each individual who comes through our doors. Find out about the admissions process at Riveredge. We welcome family support, check here for information on visiting loved ones. Answers to our most frequently asked questions as well as information about what to bring for a stay at Riveredge Hospital and what to leave at home. We accept most major commercial insurance plans and can provide financial assistance to eligible persons. Find out more here. Join us for one of our professional development events. Riveredge Hospital provides comprehensive mental health treatment services for children and adolescents. For adults 18 years and older, Riveredge Hospital offers a wide range of both inpatient and outpatient treatments and services. Riveredge has the only specially designed inpatient behavioral health program for adults with an intellectual or developmental disability in the state of Illinois. Our Medication Management and Family Support Groups make all participants feel at home in a low pressure, group setting. Our specialized 14-bed unit is designed to treat adolescent males, ages 16-21, with a diagnosis of sexually problematic behaviors. The staff members of Riveredge Hospital are dedicated the values above and incorporate them into all aspects of patient care. We strive to ensure that our hospital is a warm, and welcoming place to heal and recover. At Riveredge, treatment is provided and tailored for each patients strengths and needs. Our programs are designed to foster a deeper sense of compassion and caring. The team at Riveredge seeks to leave positive lasting impressions on each individual we treat. Our vision is to be the leading provider of quality behavioral health services for children, adolescents, and adults. Every individual has the right to be treated with respect and dignity as they seek support in addressing their mental health needs. Our dedicated team is committed to treating the whole person. 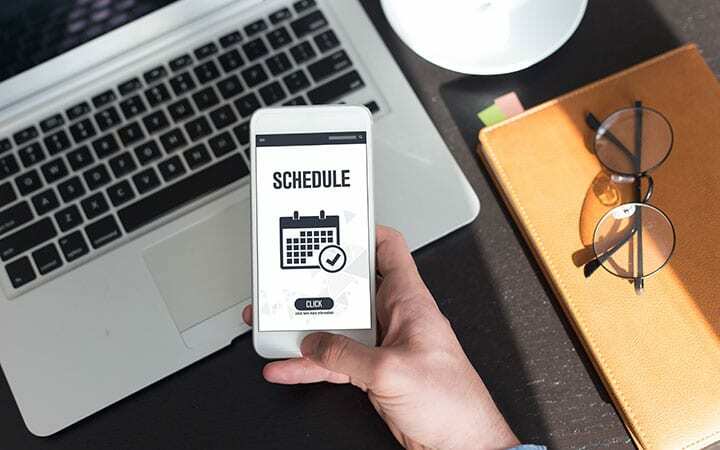 Riveredge seeks to motivate individuals to make positive changes in their daily lives. We work with patients, their families and the community to seek innovative paths towards wellness. The staff here is amazing. They are caring, loving and good-hearted people. In my whole life, I’ve never in one room met so many kind-hearted people who actually take the time to listen to you and don’t judge you or see you any different. I will never regret the day I stepped into Riveredge. I would have never thought how amazing and caring the staff really was, so thanks to the staff and the patients. I will take and cherish every word and lesson they taught me. I now come to see a whole other world and I will cherish every step I take in life because life is beautiful and such a big blessing. So thank you once again to all the amazing loving staff at Riveredge. You guys all have amazing hearts. She puts her entire soul into her job putting every effort to try to move the earth to ensure I never end up in a hospital again. She made me feel safe to reach out for help and updated me as often and she had information even staying late to keep me in the loop and going beyond her job. That is someone who cares. That is someone who creates miracles, who fights for the patients and I really appreciate having her. Riveredge Hospital is lucky to have her. I am writing to thank you for how much you helped my brother, who was under your care in the winter. He was going through increased aggressiveness. As a result of your skills, your compassion, your staff at Riveredge Hospital, he has responded positively to the med he was prescribed and has no anxiety issue. He is able to just be himself without someone controlling him. He has also finally found out what it’s like to be less anxious in general as a result of his meds. We, his family, including his 89-year-old mother, can’t thank you enough. We love him dearly and we’re blessed to have you. I can’t begin to explain that you all have truly helped me out a lot while I was in Riveredge. I pray that I take the wisdom and joy that you have shown towards me and many others. I only pray that you will continue spreading the reality check through many more young adults and pre-teens. I can’t help but to thank you all so much for the hard work you have done. I only wish is that you keep me in your hearts and minds and prayers as I will always come back for your strong input and to continue to make the sky the limit. If you’re looking for an opportunity to build the career of your dreams and join a team of professionals passionate about helping patients, Riveredge Hospital may just be the place for you. 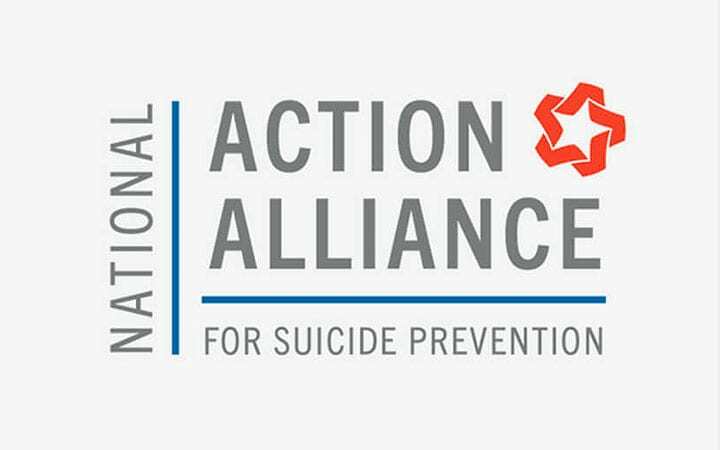 Riveredge Hospital is proud to partner with National Action Alliance for Suicide Prevention. The Joint Commission Gold Seal of Approval demonstrates that Riveredge Hospital has proven to operate at the standard of quality set by The Joint Commission. The teams at Riveredge Hospital are dedicated to providing quality healthcare to help to make positive changes in the lives of our patients. Discover how Riveredge Hospital is making a difference in the community and find out about upcoming events. Important information about visitation, group schedules, and patient release information can all be found here. Dwyane Wade says he will seek professional help to deal with life after basketball&period; "It is going to be a big change&comma;" Wade told ESPN&apos;s The Jump&period; "I told my wife&comma; I said&comma; &apos;I need to do therapy&comma; and we need to do a little bit&period;&apos;"